2014 – 2016 – Permanent Land – yielding food with Atlantic forest. This research project evaluated how permaculture philosophy and technics can contribute for a organic food production through agroecosystems sustainability and socio-environmental aspects. Arthur Schmidt Nanni – Coordinator / Grasiela Bertolucci Willrich – partner / Arno Blankensteyn – partner / Marcelo Venturi – partner / Orlando Ferretti – partner / Thaise Costa Guzatti – partner / José Giovani Farias – partner / Jefferson Mota – partner / Cristiane Corrêa – partner. 2015 – 2019 – The influence of permaculture on new rural farms. 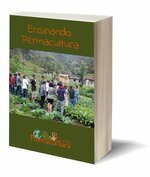 The research evaluates the influence of permaculture in the decisions of new rural people, in relation to the change to the field and in relation to the techniques adopted and their influence on the sustainability of the rural farm and its surroundings. And we also seeks to verify the hypothesis that permaculture encourages new ruralism, resulting in social, environmental and economic viability of new rural farms and influencing the change of place by the presence of a new critical mass. 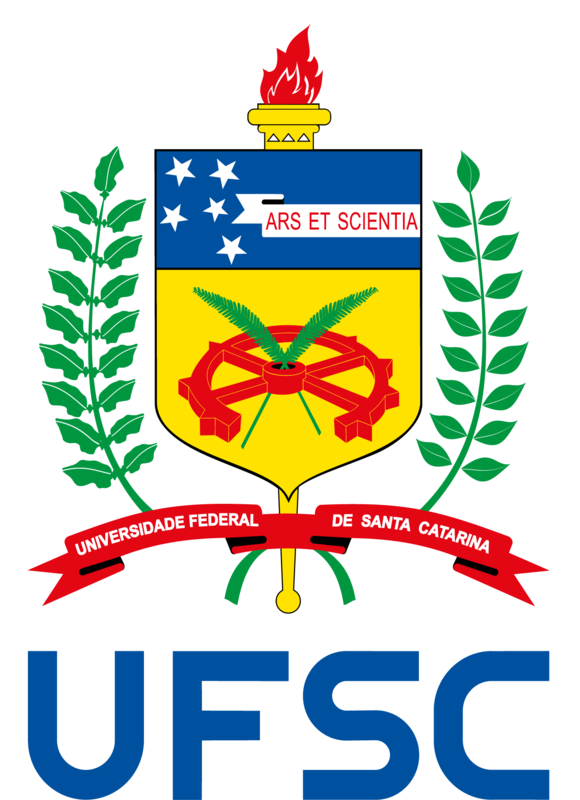 Luiz Fernando Scheibe – Advisor. The purpose of this research project is to pilot a methodology seeking to explore how permaculture helps people improve their wellbeing and quality of life following their move to a peri-urban, semi-rural or rural environment and how important it can be in motivating and assisting their settlement in this new environment.